NTU is taking part in a major international programme that aims to make Nottingham a 'city of the future'. NTU is taking part in a major international programme that aims to make Nottingham a city of the future. 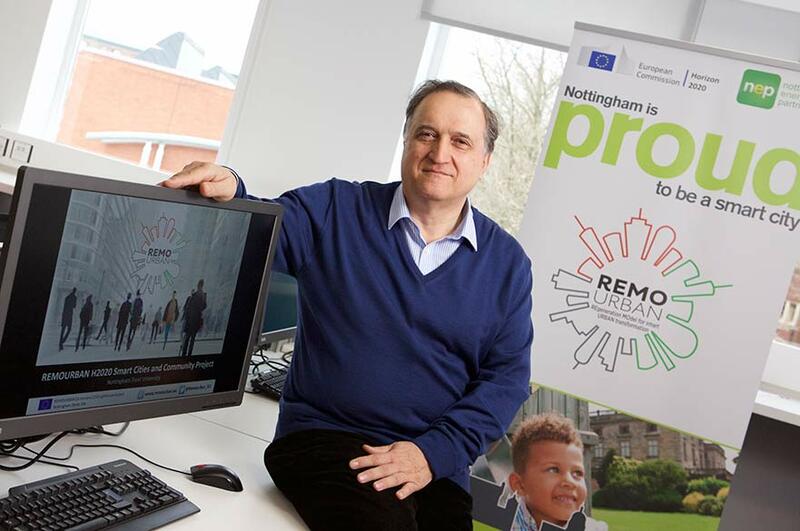 The Remourban programme – or REgeneration MOdel for accelerating the smart URBAN transformation, to give its full name - is supported by significant European funding. It is all about getting cities across Europe to improve their local environments by reducing greenhouse gas emissions and energy consumption. They will be using the European investment to introduce new systems and processes in their respective localities. Examples of best practice will then be shared between the five cities. 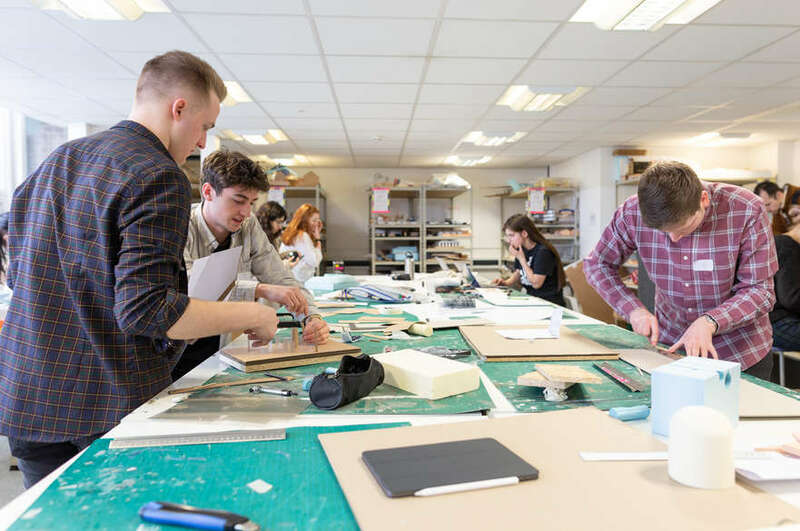 Leading the work for NTU is Dr Anton Ianakiev of the School of Architecture Design and the Built Environment. 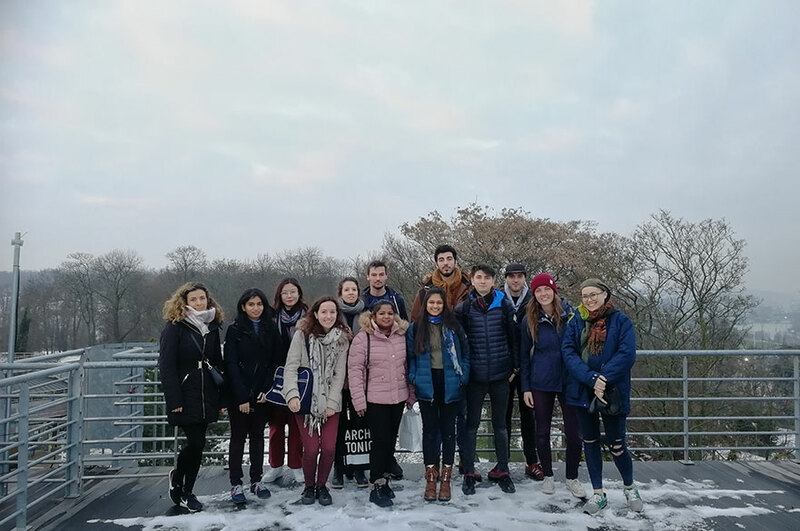 As part of the programme, NTU recently welcomed visitors from all of the other four participating cities – who were given the opportunity to hear about some of the initiatives planned in Nottingham as part of Remourban. These include a project where a block of houses near Sneinton Market in Nottingham will be refurbished to enable a much higher level of energy efficiency. Our Vice-Chancellor, Professor Edward Peck, also addressed the visitors, and spoke of his pride in NTU's achievement earlier in 2015 in having been rated as one of the greenest universities in the world.